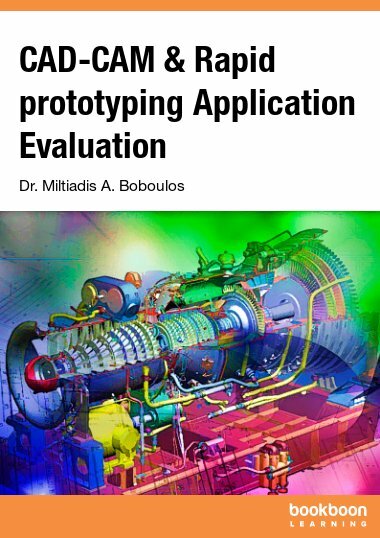 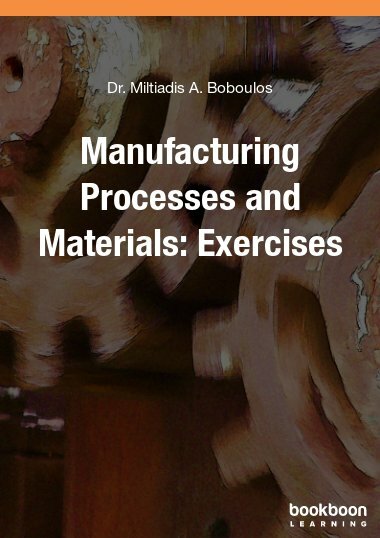 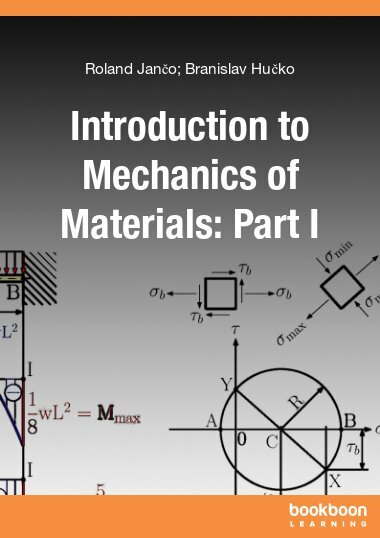 This book is a pilot course in the Mechanics of Materials (Elasticity and Strength) offered to engineering students throughout the bachelor study. 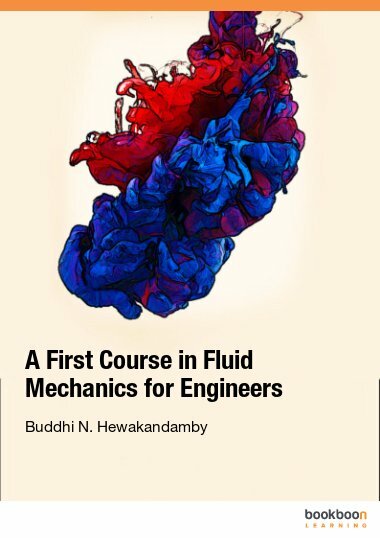 This book is a pilot course in the Mechanics of Materials (Elasticity and Strength) offered to engineering students throughout the bachelor study. 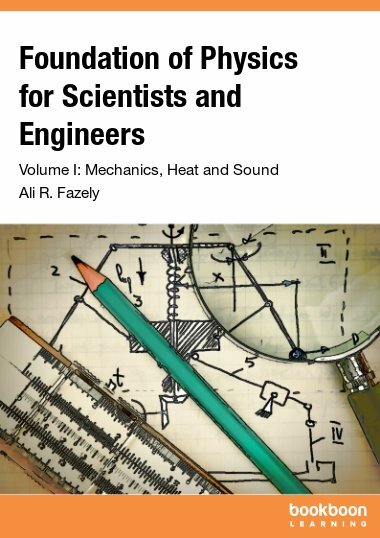 The main objective of this course is for students of engineering to develop the ability to analyse a given problem in a simple and logical manner and to its solution, apply a few fundamental and well-understood principles. 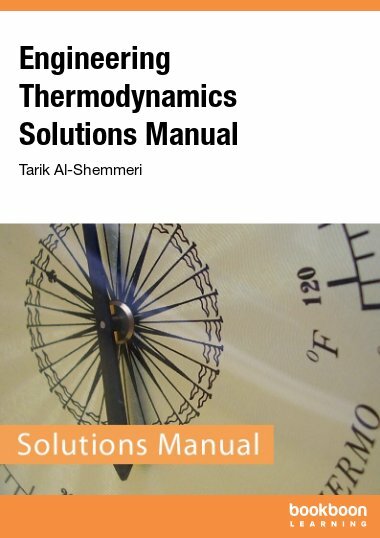 This book consists of 6 chapters which include fundamental types of loading: axial, torsional, bending, and transversal. 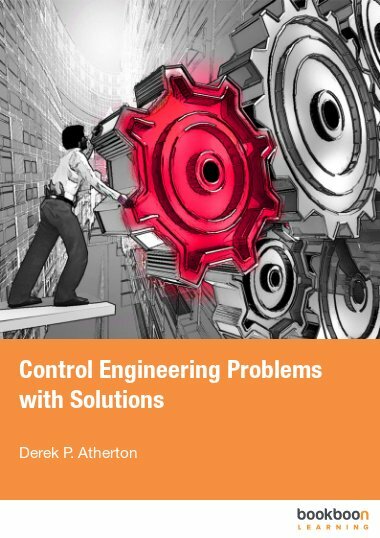 Each chapter contains many solved and unsolved problems.